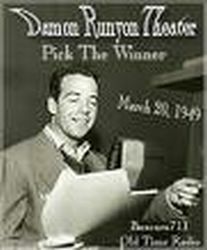 characters of Broadway, the prize ring and the underworld. 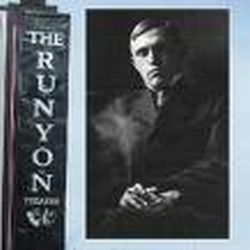 Damon Runyon Theater was syndicated for television in the mid 1950s. John Brown who introduced the story and its characters. audio art of dialect humor.